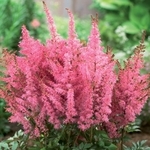 Astilbe arendsii 'Hyacinth' is a special hybrid that features pale lilac bottlebrush-shaped plumes. A mid season bloomer that towers far above most other astilbe. 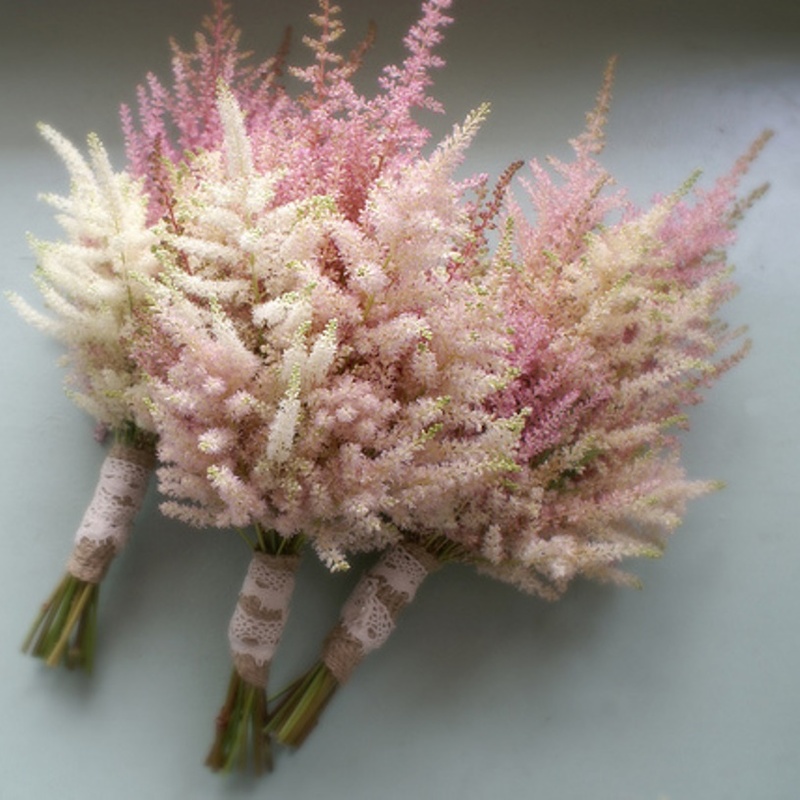 The dense flowers make excellent candidates for cutting to make fresh or dried flower arrangements.